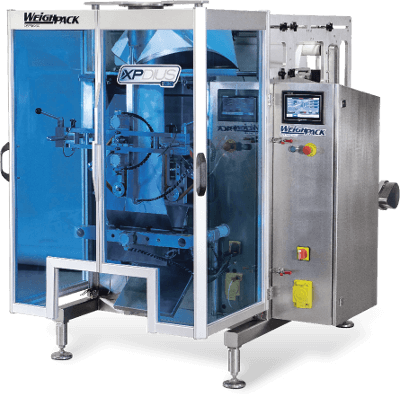 WeighPack manufactures a wide range of packaging machines specifically designed for bagging, wrapping or container filling candy including packaging hard or soft candy, wrapped candy, gummies and more. 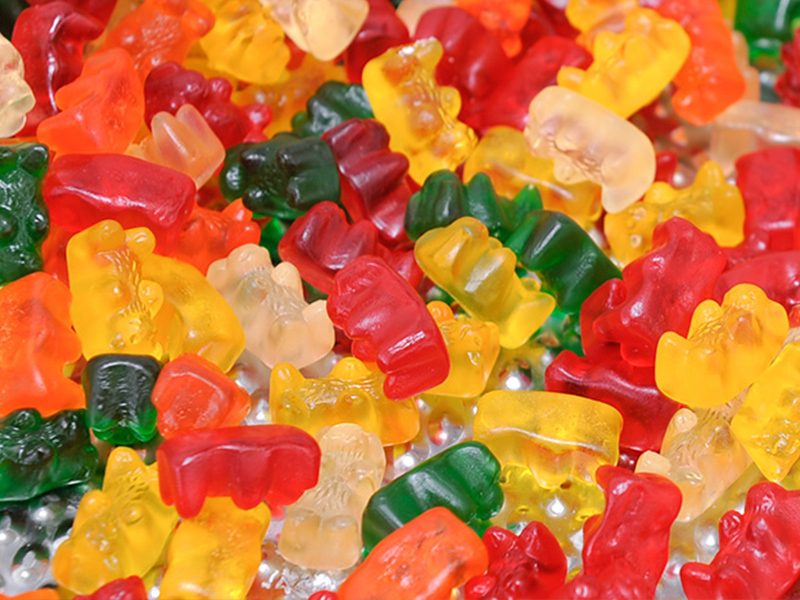 Our packaging machines are specifically designed to handle all your candy packaging needs. Automatically vertical form, fill and seal candy and confections with our family of vertical bagging solutions. Package gummies, hard candy, caramels, chocolates and more in a wide range of package styles including pillow pouches, stand-up bags, gusseted pouches and even add a zipper closure. Our vertical bagging solutions are compact, easy to use and provide the best value on the market today. 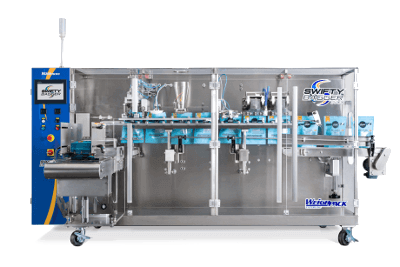 The Swifty Bagger™ automatic pouch machine is the perfect solution for filling candies, chocolates and confections into stand-up zippered pouches (SUP and SURP pouch configurations). The Swifty family of bagging machines are versatile, compact and easy to use. Fill containers at high speeds. 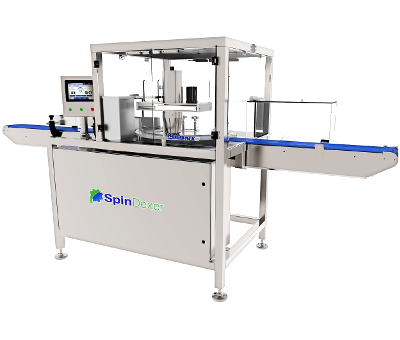 The SpinDexer® is designed to fill rigid containers at speeds up to 100 containers per minute. Perfect for your candy packaging needs! The SpinDexer® is available with uniquely designed traveling funnels in order to fill challenging products such as irregular shaped items, bulk or sticky candy products that can clog. Flow wrapping just got a lot more affordable. The SleekWrapper™ is a compact and sturdy flow wrapping machine great for your candy packaging needs. 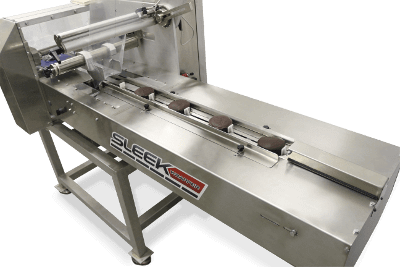 Servo-driven for precise positioning and smooth acceleration – deceleration, combined with clean-ability and service-ability features makes the SleekWrapper™ a dependable flow wrapper.